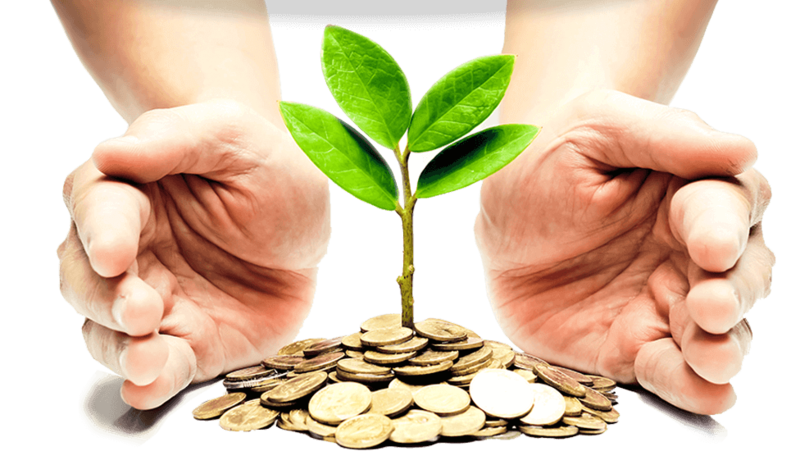 Every investor wants the investment plans which will give them the highest returns on the investment. 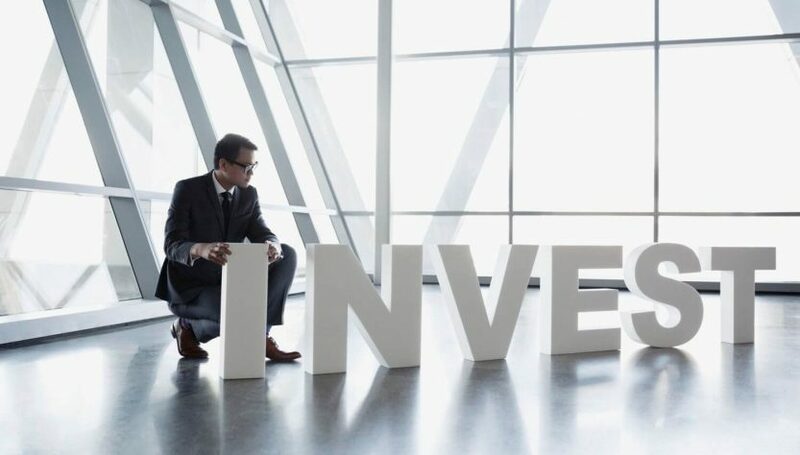 So it is necessary that you have the knowledge of the market and investments to earn the high returns, also while you are selecting the investment you should consider the risk and the goals for which you are investing. It is very necessary to identify the investments which can be helpful to you to achieve growth. Here are some of the best investment plans with high returns by Financeshed. 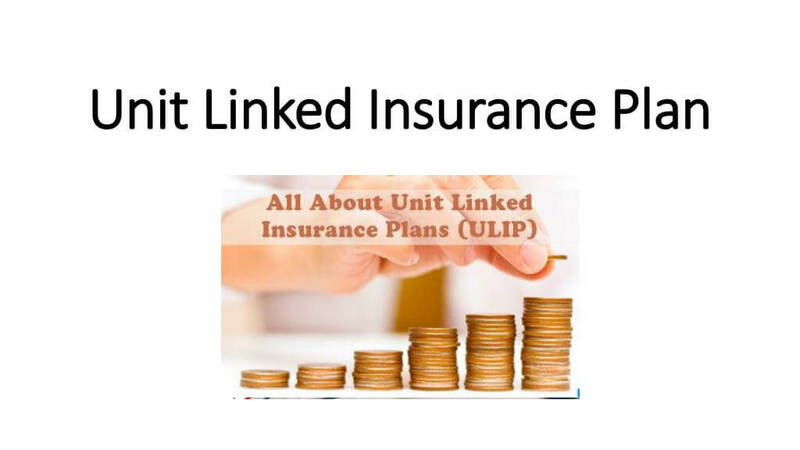 Unit-linked insurance plans (ULIPs) are the most effective financial instrument as it is the mixture of the insurance as well as the investment. Unit-linked insurance plans (ULIPs) are the tool which will help to generate inflation adjusted returns. 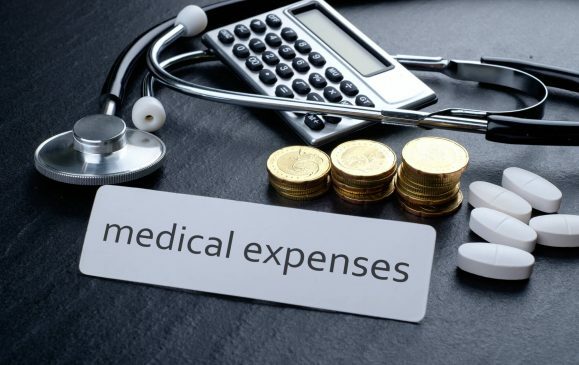 It will be on your own to choose the funds in the Unit-linked insurance plans (ULIPs) and also it will provide you the option to withdraw your money after the lock in period has ended which is generally of 5 years. 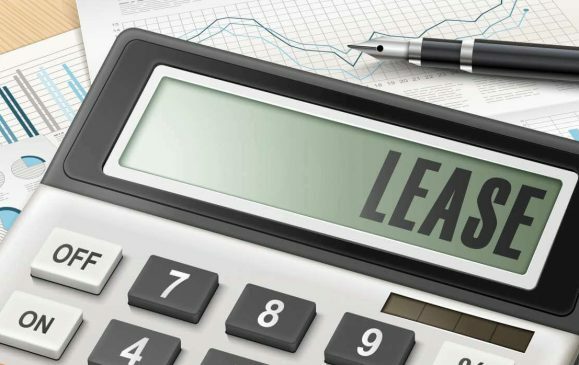 So the Unit-linked insurance plans (ULIPs) are one of the investment options which can provide you the returns up to 2 digits of investment on the annual basis. Mutual funds are the investments which will help you to make indirect investments in the equity markets in the planned and structured manner. 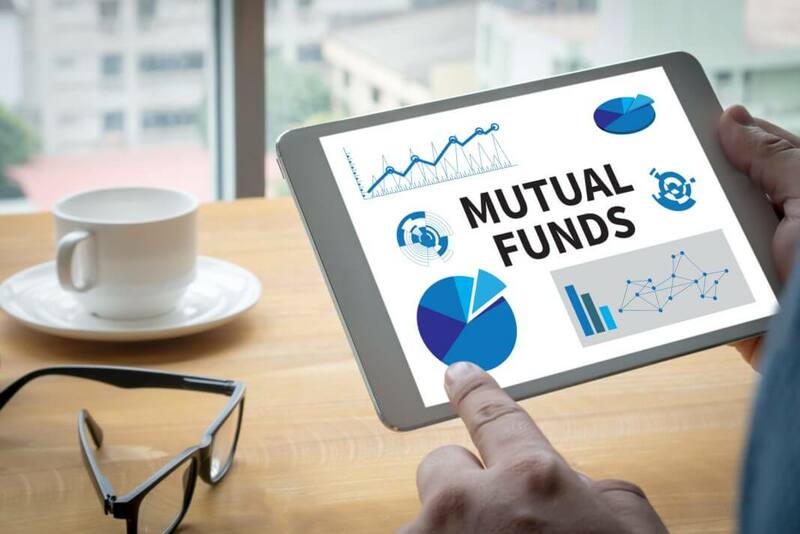 Most of the Indians have the investments in the mutual funds with the SIP’s. It is a better option as it is the systematic plans in all the investments available with the higher return capabilities. Many of the NBFCs are providing the systematic saving plans so that you can accumulate your savings as well as with the objective of achieving the financial goals of future. It is a better option as it will provide you the guaranteed returns with the option of customized pay out. 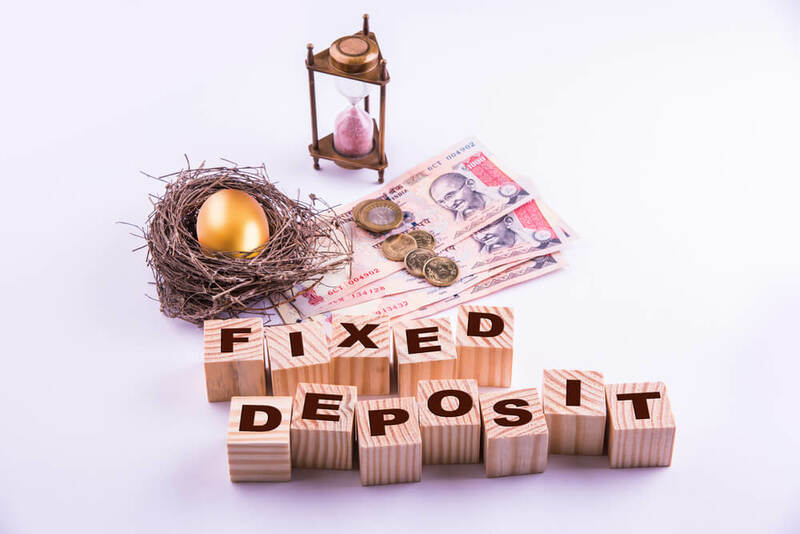 Many of the banks are providing high rates of the interest on the fixed deposits. 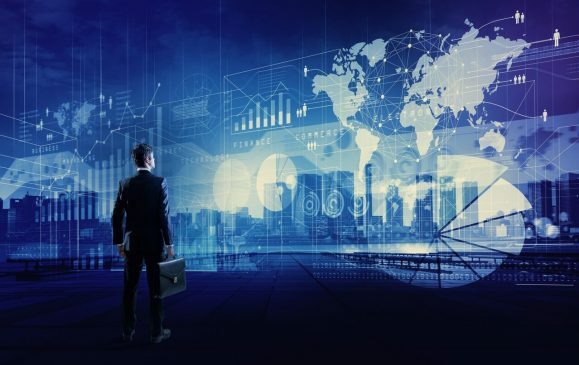 Many of the investors feel that it is not the proper option for them to invest in the banks as it will be the investments which will provide them the least returns compared to the other investments. But many people prefer it as it is the safest option of the investment available in the market. Public provident fund (PPF) is the investments in which you just have to invest as well as you don’t have to see about all those interest and risk stuff. 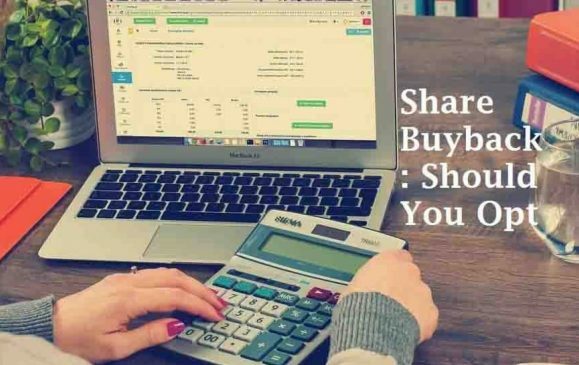 It is also one of the best way to invest as it will help you achieve your financial goals and you cannot withdraw your money until the lock in period is completed which is of 15 years, it is better as it will help the money to grow multiple times for a long time. NPS is the investment which is not much used by all the people as not much of the small investors know about it. It is the investment which will help you to save tax as well as the retirement benefit. 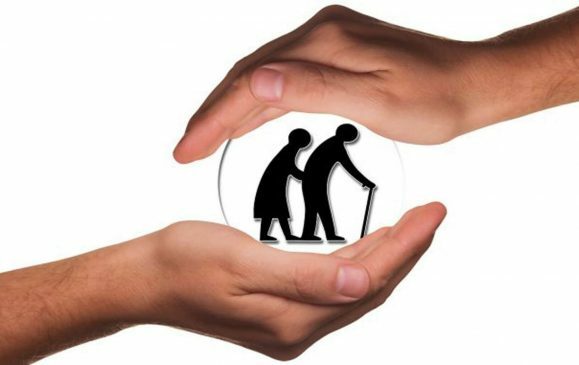 You will receive the monthly pension once you have reached at the specific age from your money invested in it. 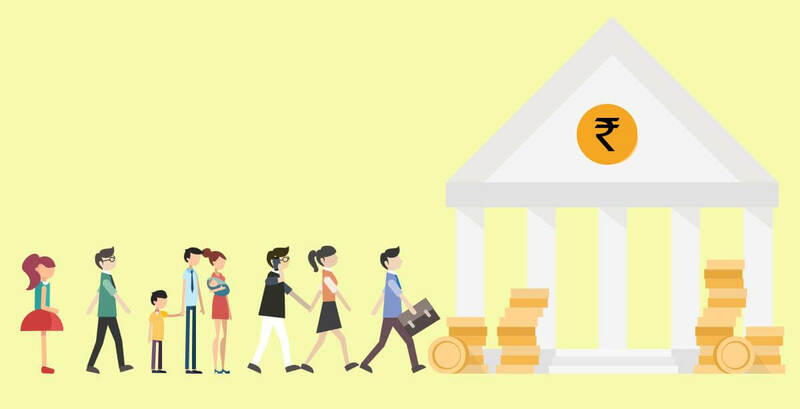 Budget 2019 : Is This Budget Helpful In Forming New India?